As we all know, it is the 10th anniversary of the 2007 live action Transformers movie. 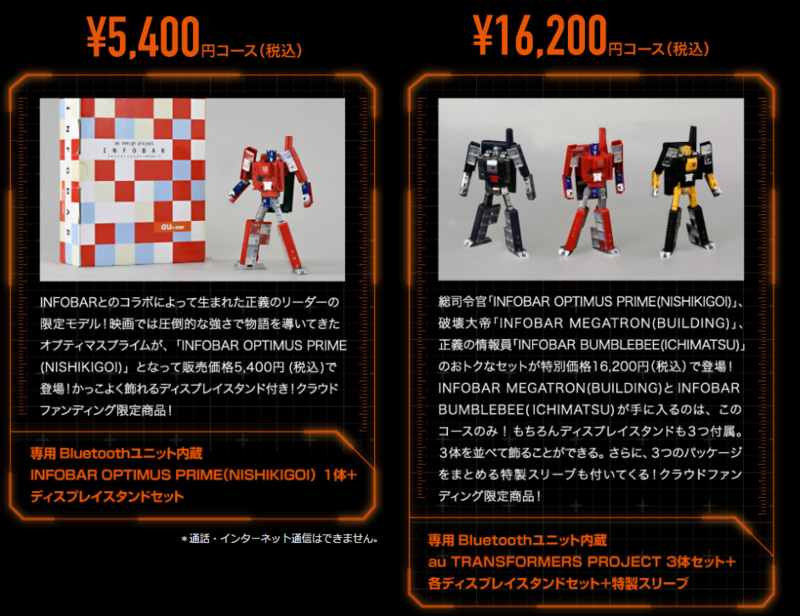 And while we may already have a line from Takara dedicated to the best Transformers of the movies and a line from Hasbro that includes Masterpiece versions of the 2007 movie guys (so far), this little celebration comes a bit out of left field. Like, against the home run post left field. figsoku has showed us our first look at a new group of Transformers meant to celebrate the 10th anniversary, but in a way no one saw coming. 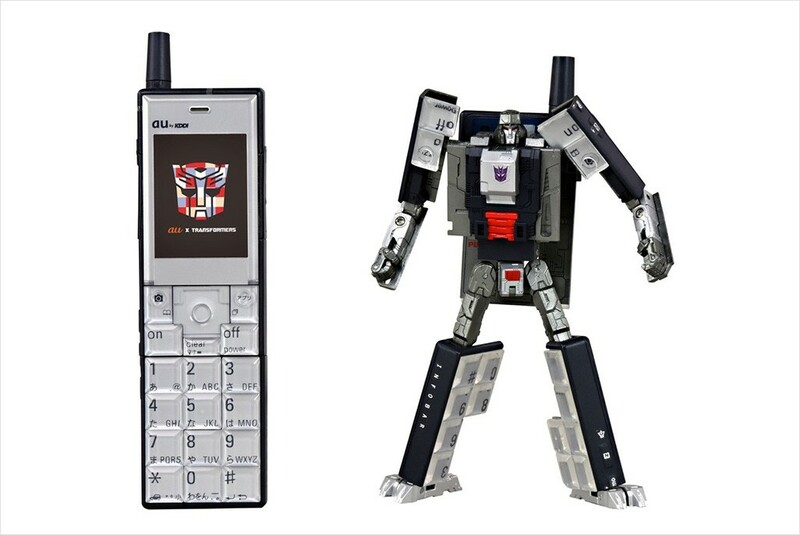 These new Transformers all turn into cell phones and fully posable robots! 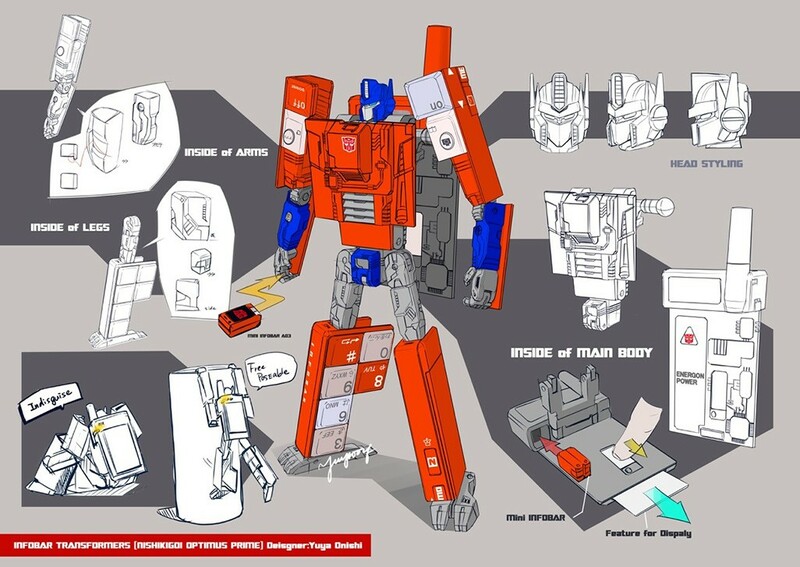 The 3 figures that are receiving this treatment are Optimus Prime, Bumblebee, and Megatron, and all 3 will turn from identical robot modes with different heads into identical phones with fancy colors and it appears some sorts of gadgets as well as some nice little easter egg detailing. These 3 figures are available separately for ¥5,400 or ¥16,200 for all 3, which comes to about $48 and $144 US dollars respectively. You can check out the images mirrored below, and let us know what you think in the comments section! Oh man, this takes me back to the Device Label days. I actually kinda like the way Megatron looks. It's silly, but also pretty neat. I just hope my voicemail isn't spammed with anti-Functionist propaganda. 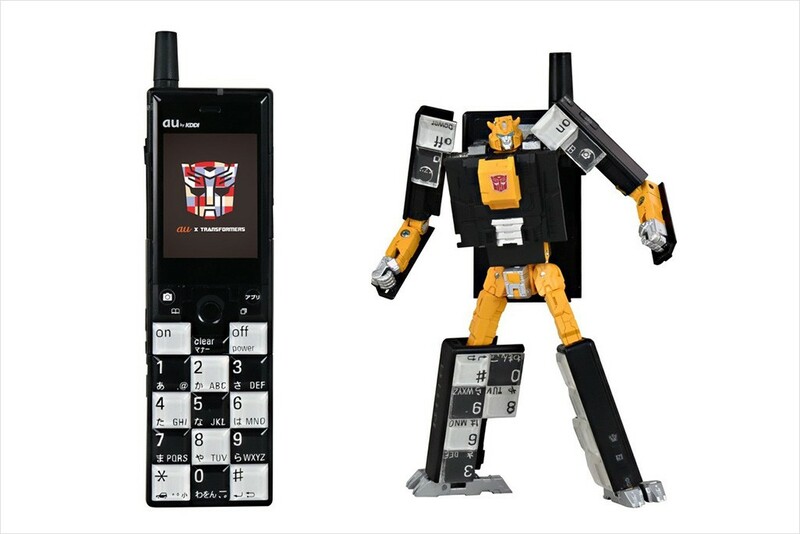 Also, it's kinda weird seeing a G1-inspired Bumblebee that's as lanky as this one. Someone get him some beryllium baloney! I really like that Bumblebee. The whole thing is so weird and I love it! 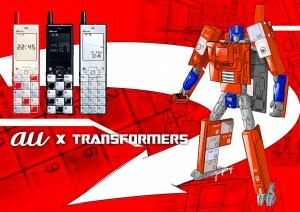 This looks like an anniversary of the original AU "dumbphone" devices released around 15 years ago. 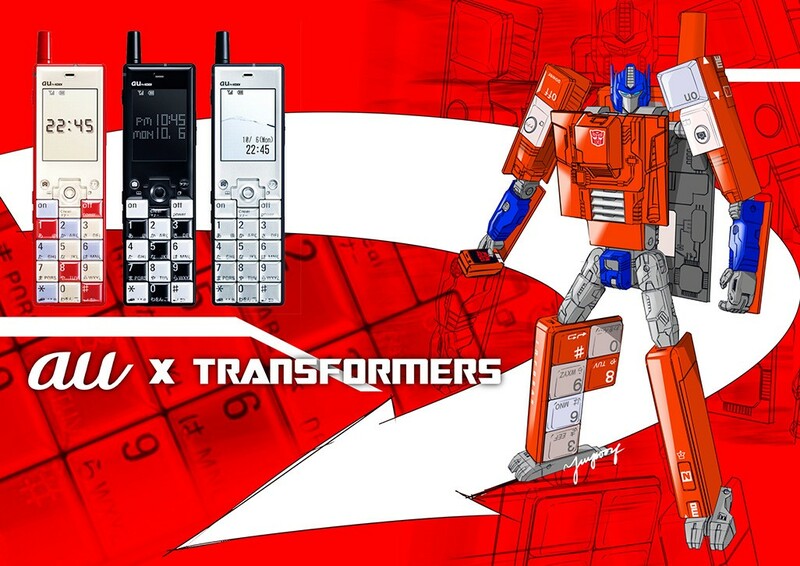 I also suspect they are being released now to provide income for TT from fans not interested in the upcoming Bayverse toys.I wonder if AU will release wallpapers and suchlike for their actual phones? Please stop (read: keep on) making things for my Microman collection. Thought that was the PlayStation Optimus for a second. 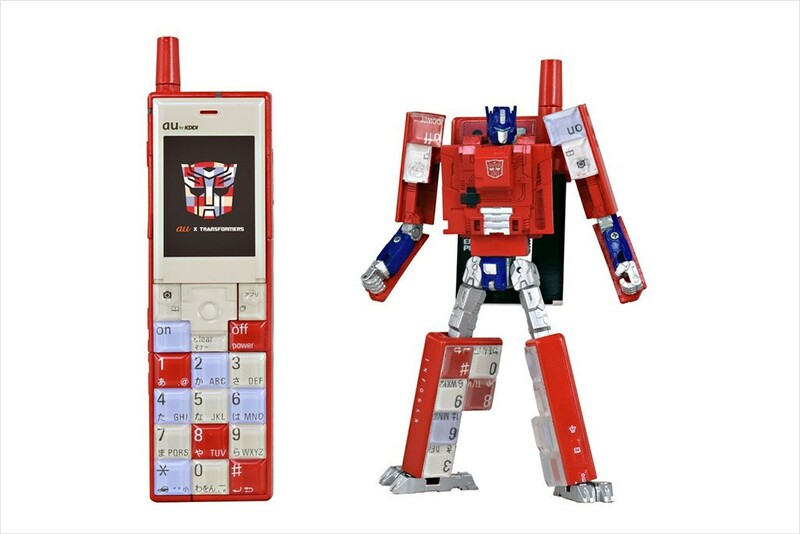 My Mom would love the Optimus Prime one because it looks a bit like a scrabble board in phone mode and scrabble is like her main hobby. I wish getting things from other countries were not as expensive and difficult as they are. EmirateXaaron wrote: Oh man, this takes me back to the Device Label days. I actually kinda like the way Megatron looks. It's silly, but also pretty neat. I just hope my voicemail isn't spammed with anti-Functionist propaganda. No no no. He clearly needs some cesium salami. Looks like GrnRngr.com doesn't allow hotlinking.